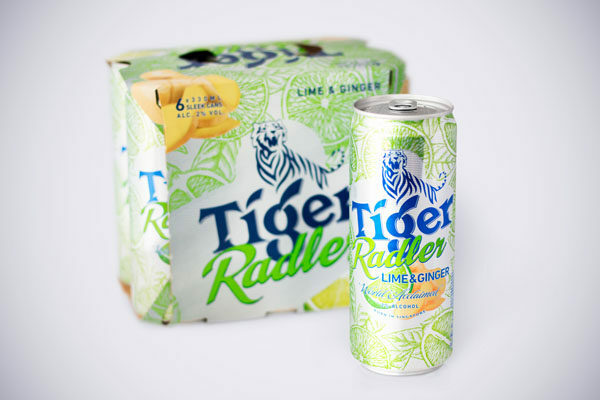 Tiger has released its new fresh-look packaging for its Radler range. 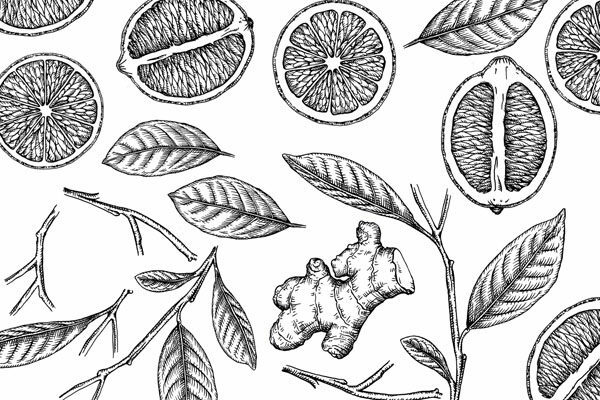 I was commissioned to create ink drawings of lemon, lime, ginger and grapefruit to be incorporated into the background of the packaging. 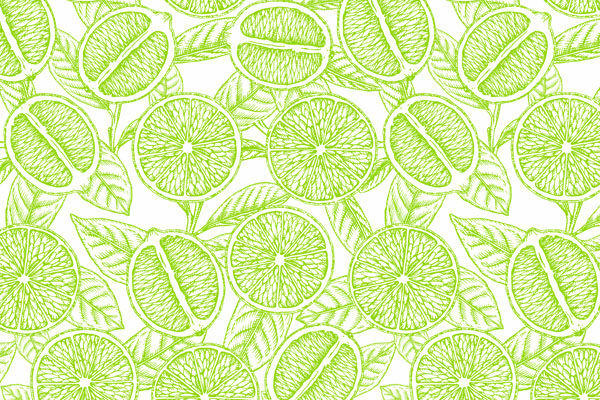 I drew the illustrations using traditional ink and paper methods then scanned it and converted it to vectors in Illustrator. 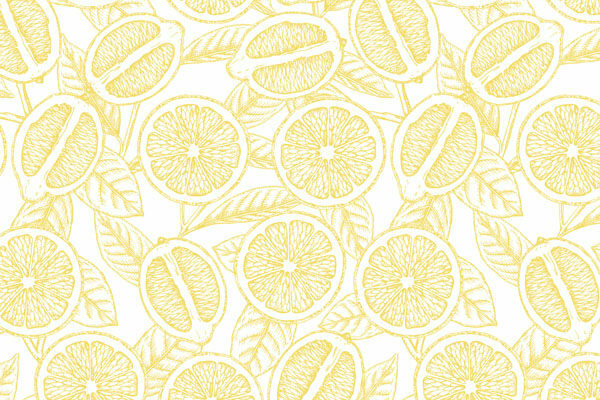 I then created repeating patterns from my illustrations to make it easier for the designers to create new layouts from the artwork. The new packaging looks great! 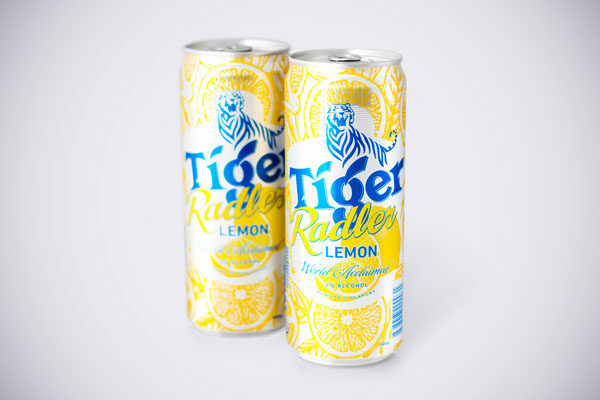 I had to ask a friend travelling from Singapore to pick some up so that I could photograph the cans.